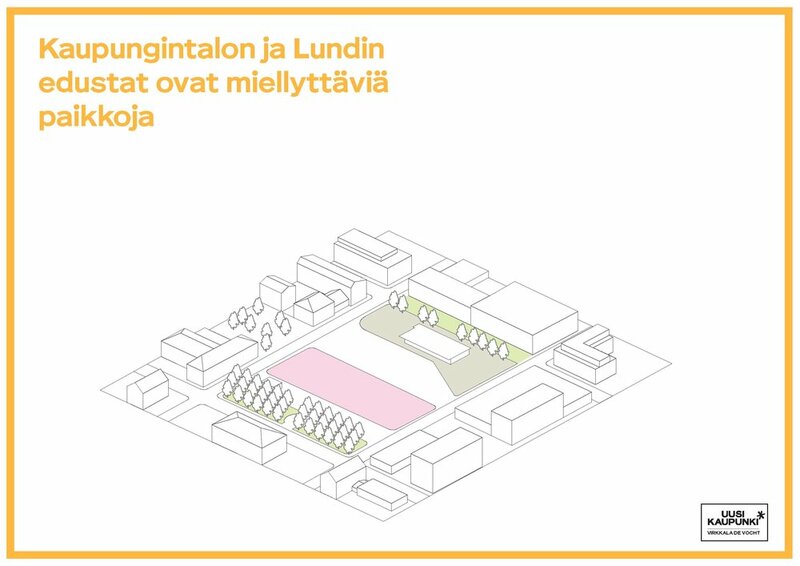 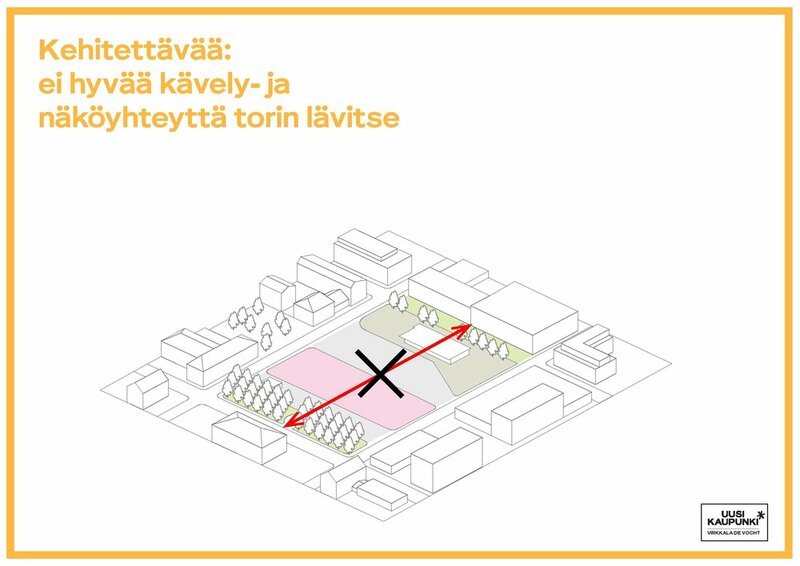 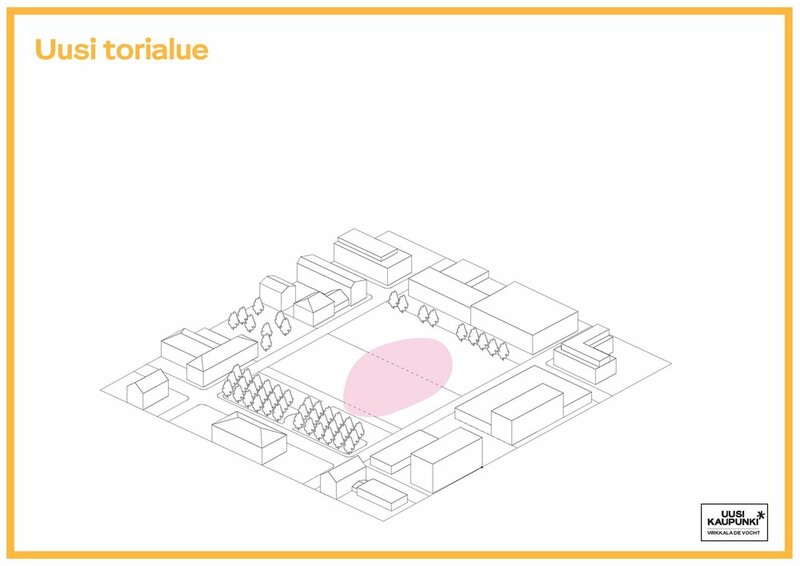 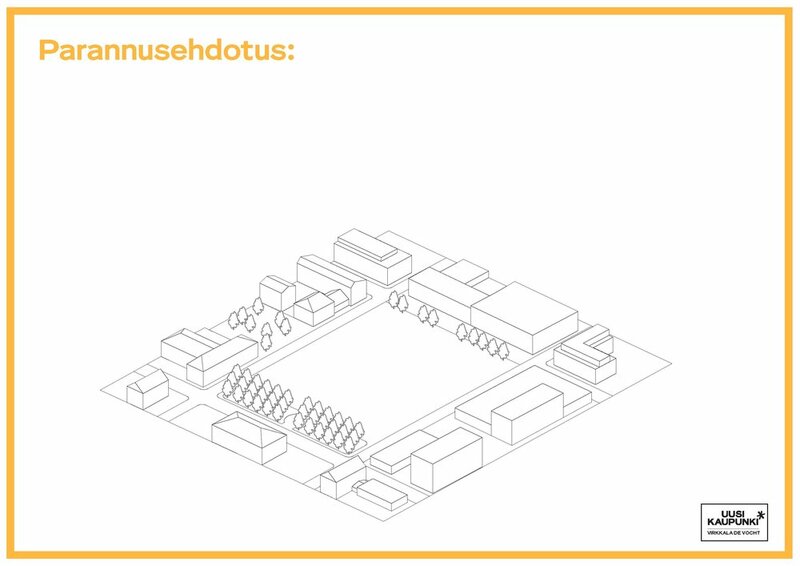 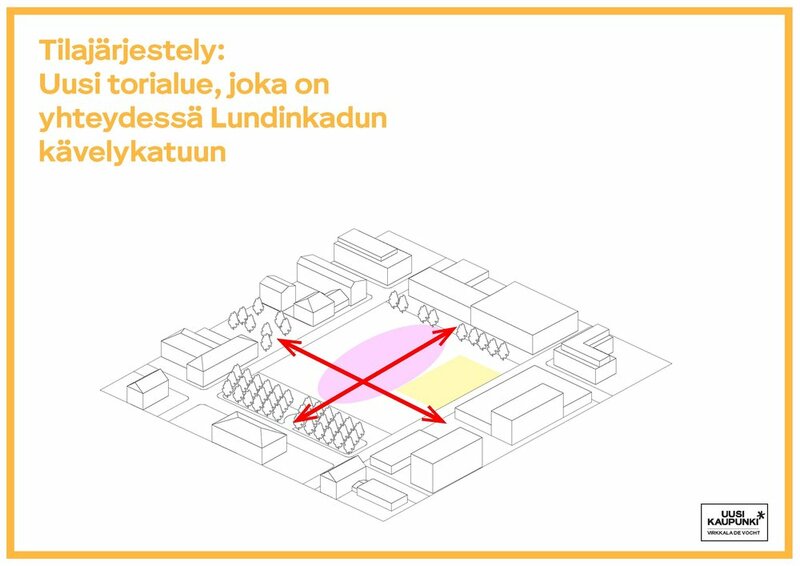 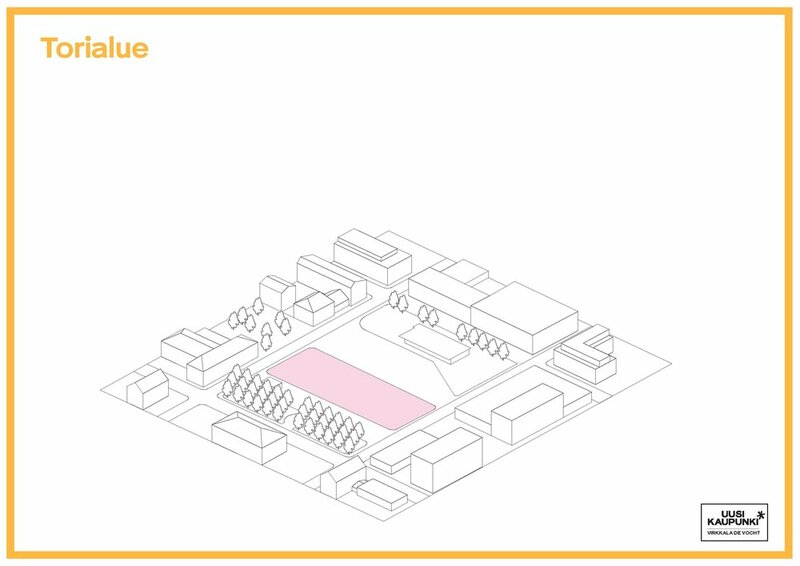 A sketch for the renewal of the market square in Porvoo. 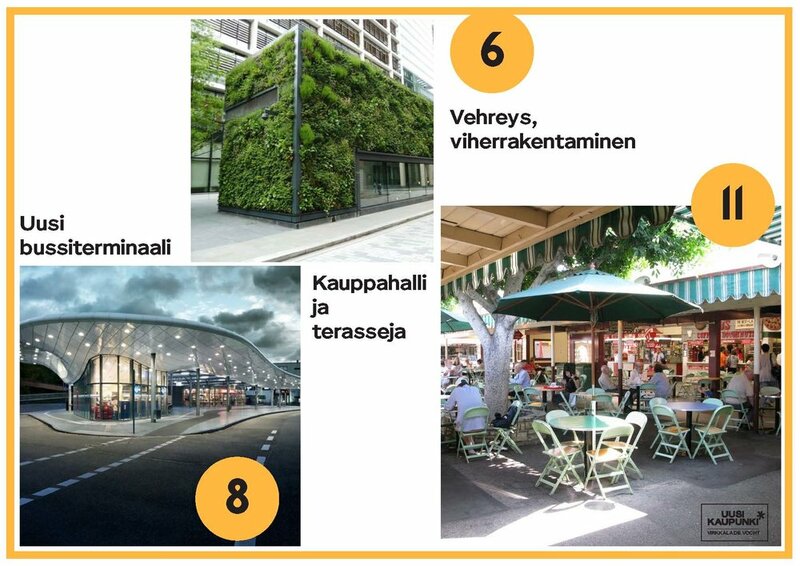 A continuous canopy connects different functions and creates a central space. 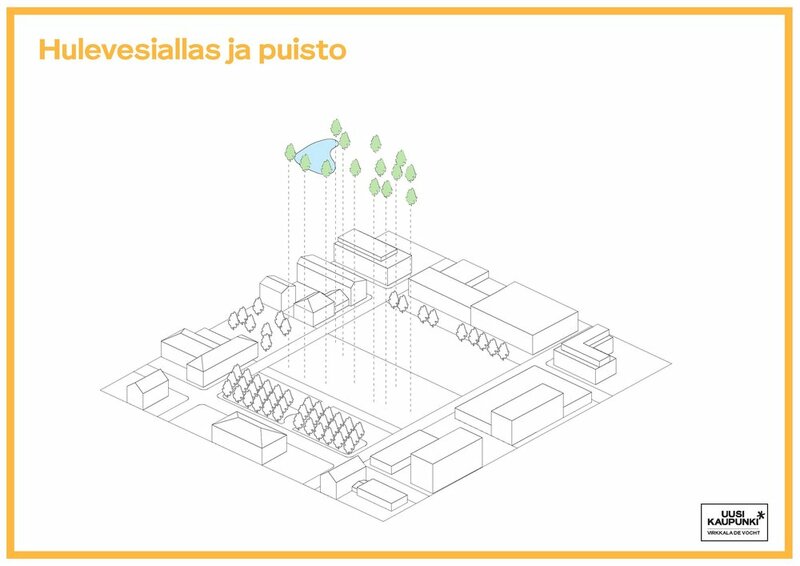 A green wetland collecting rain water increases resilience towards climate change. 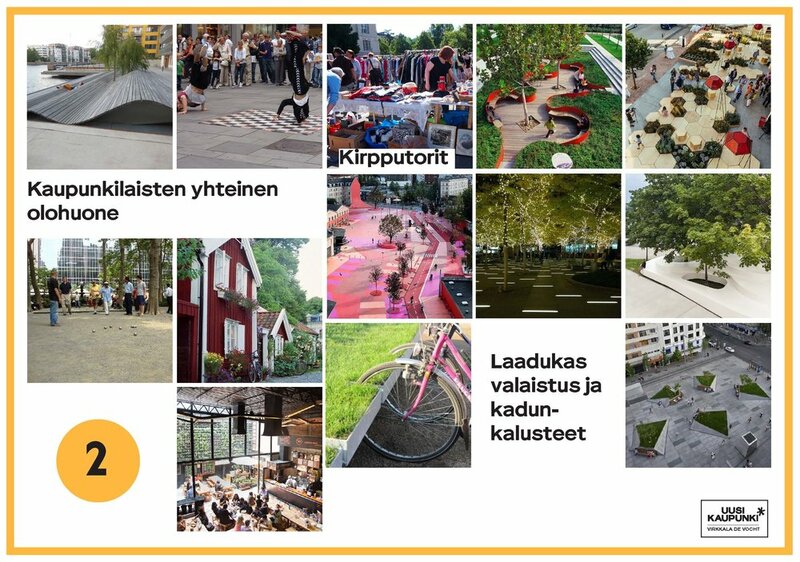 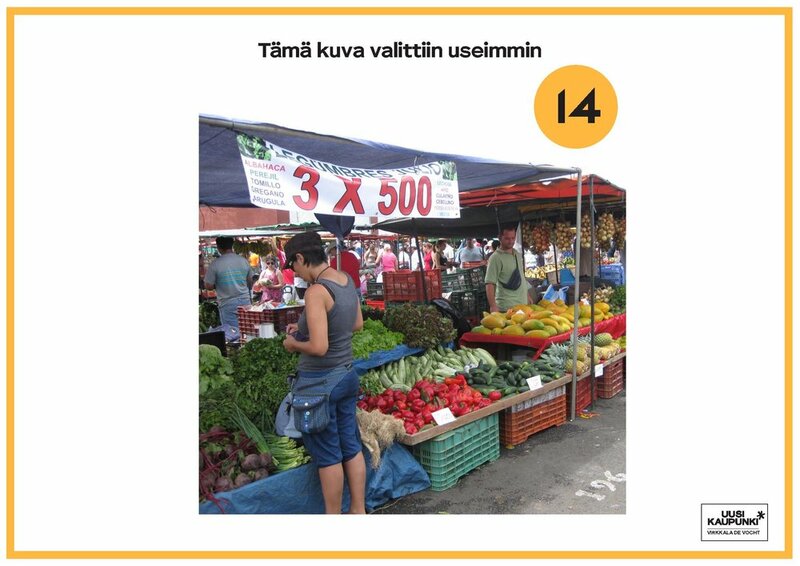 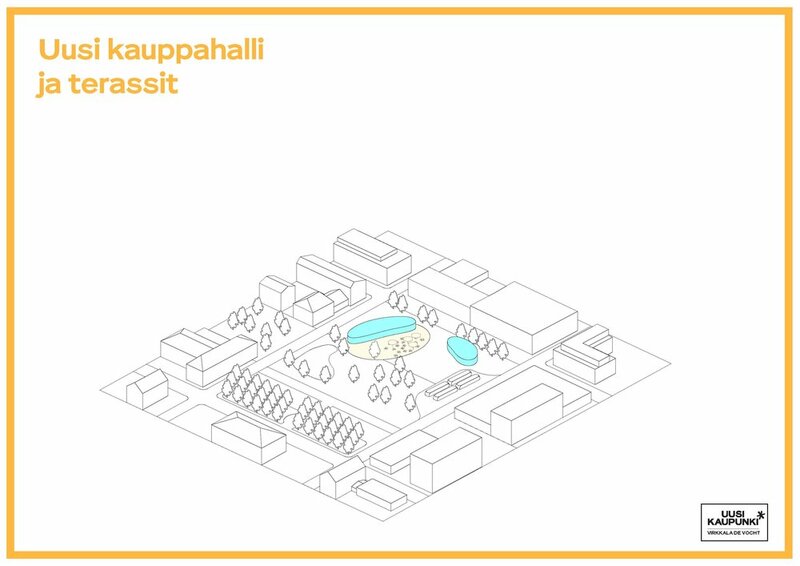 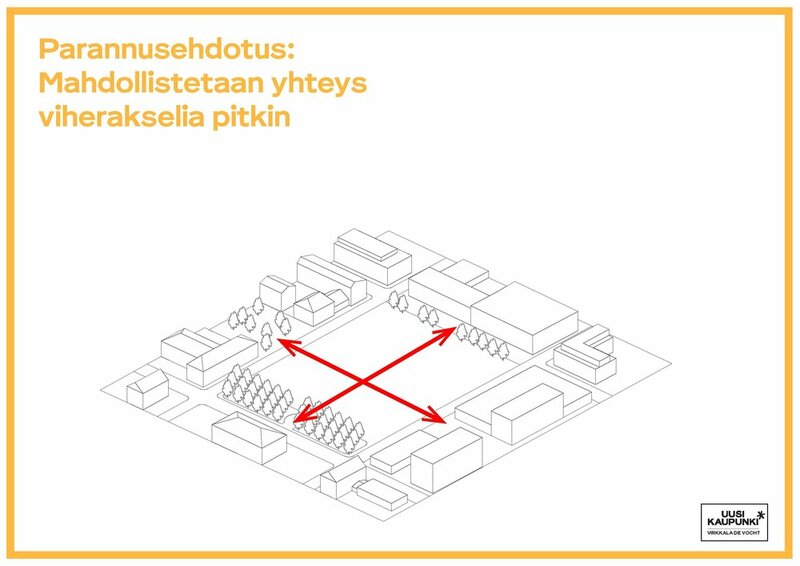 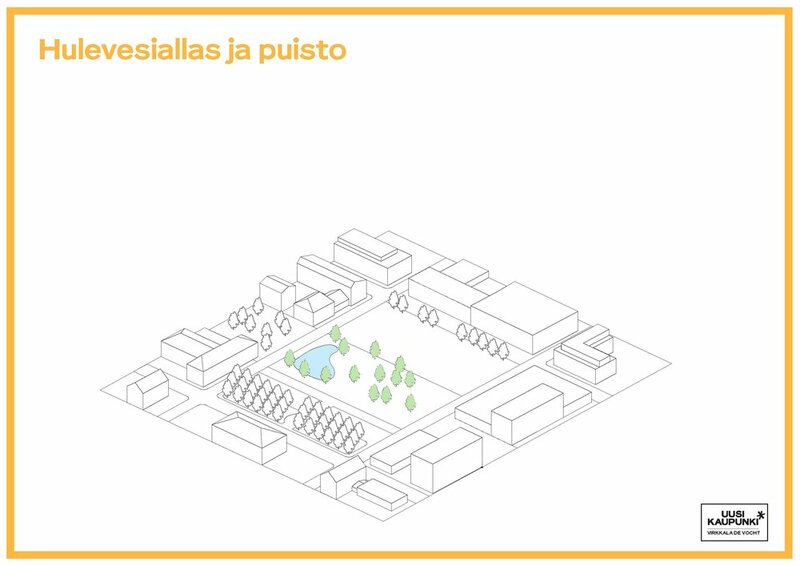 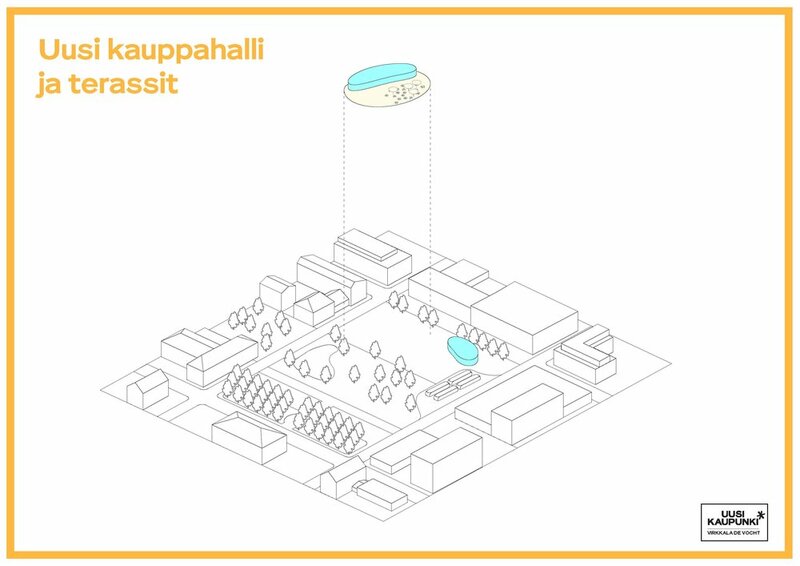 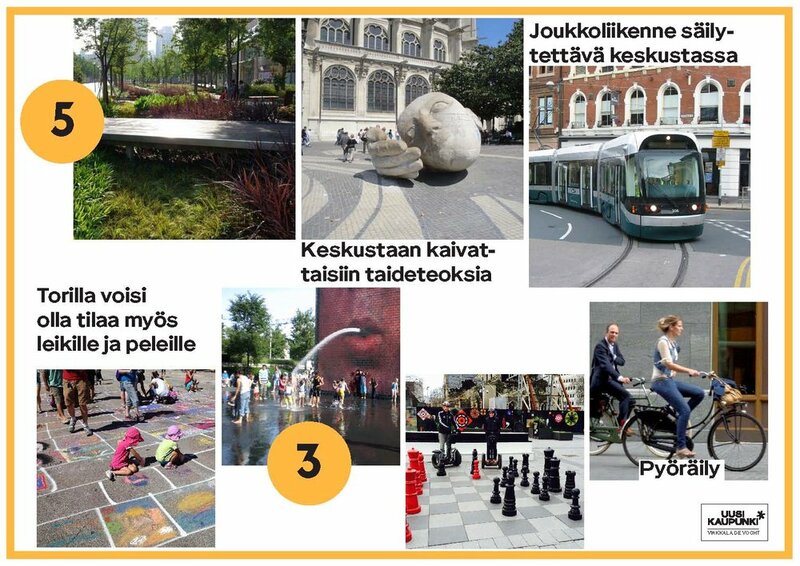 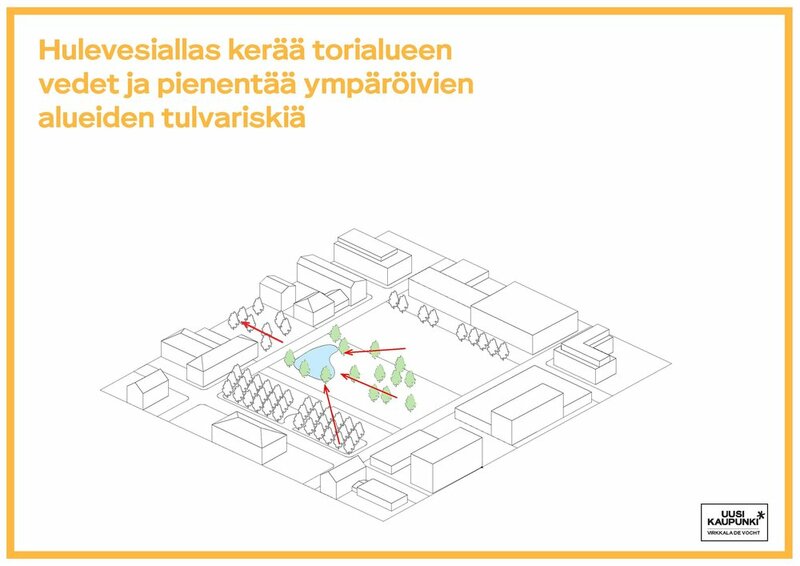 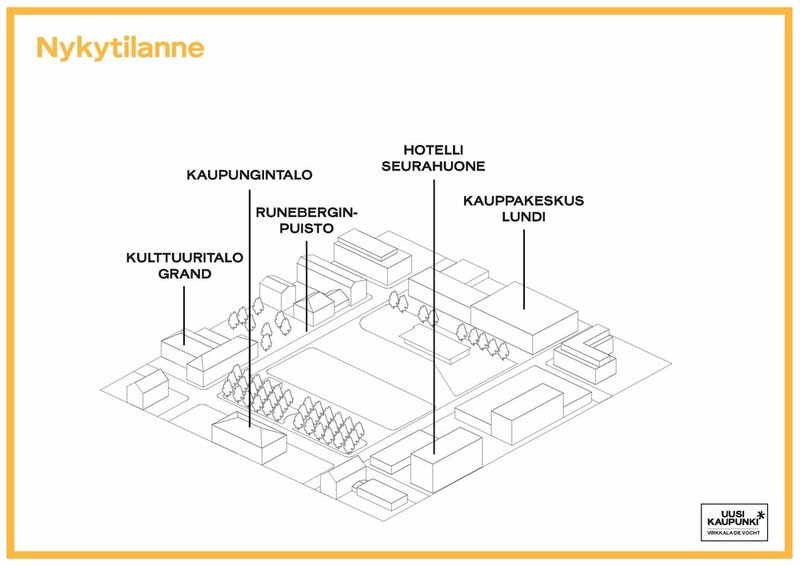 Part of Uusi Kaupunki participatory design project. 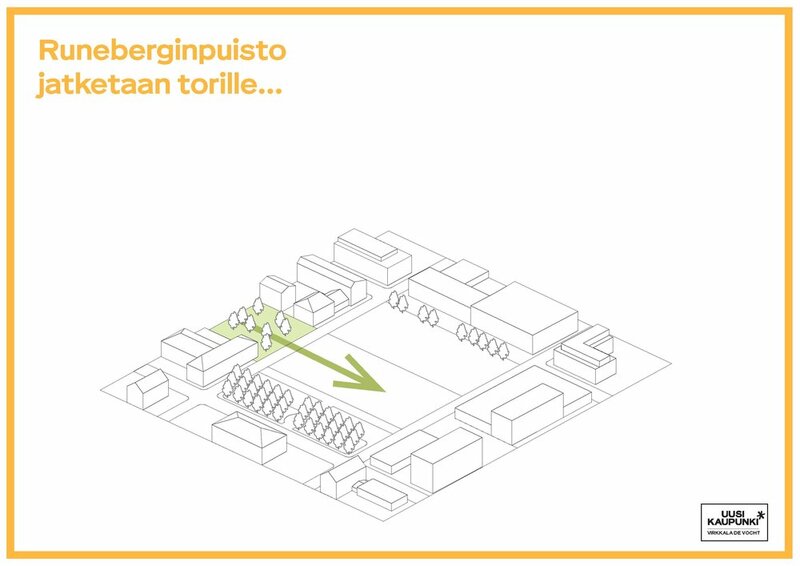 Made with Virkkala de Vocht Architects.